In this file photo from Jan. 18, 2016, a Lawrence Transit System bus stops just south of Seventh and Vermont streets. 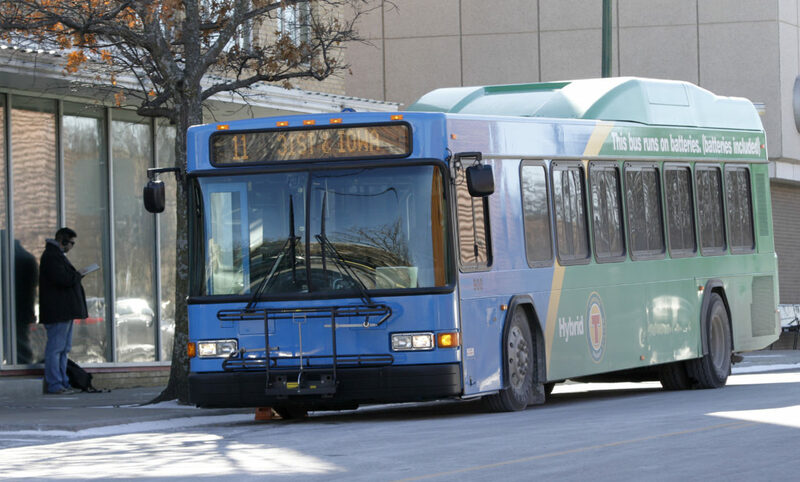 Both the city of Lawrence and the University of Kansas are now eyeing Bob Billings Parkway for the site of the future bus-transfer hub. The city and KU coordinate their bus service, and the city has been on a yearslong quest to determine a location to build the station. After receiving the results of a second consultant-led location study this summer, Mayor Stuart Boley and Vice Mayor Lisa Larsen indicated that they would like the city to consider a site on the southeast corner of Bob Billings Parkway and Crestline Drive that scored high on the consultant’s evaluation but did not end up in the final recommendation. The consultants had selected five finalists and identified the 700 block of Vermont Street and 1941 Stewart Ave. as the two best locations. KU Endowment owns the Stewart Avenue site, which is adjacent to the Schwegler neighborhood and has garnered opposition from neighbors. 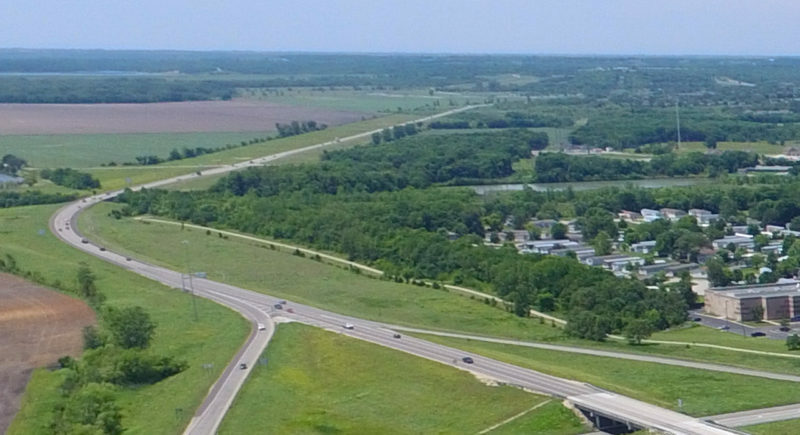 KU recently informed the city that it prefers the Bob Billings Parkway site. The study ranking was based in part on how easy it would be for the city to acquire the site, and KU Vice Chancellor for Public Affairs Reginald Robinson said he wasn’t sure that all of the assumptions in the study for the Stewart Avenue site were accurate. 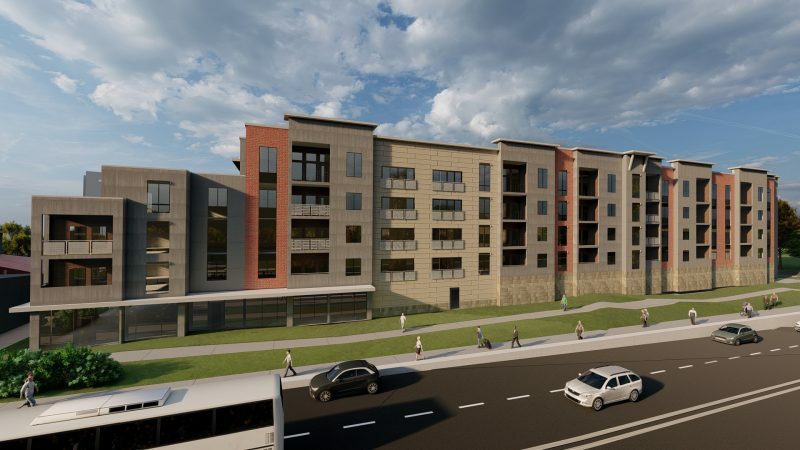 He said there are no current plans for the Stewart Avenue site, but that KU and KU Endowment would not want to foreclose the possibility that there could be some other purpose for the site. Robinson said that opposition from neighbors was also a consideration in KU’s preference for Bob Billings. The city bus service has been using what was meant to be a temporary location in the 700 block of Vermont Street as its main transfer point for years. About $5 million to build the transfer hub has already been set aside, and the study completed this summer was the second to include a site near Stewart Avenue in its recommendations. Ultimately, the City Commission decides which site to pursue, and it did not move forward with any of the previous recommendations. 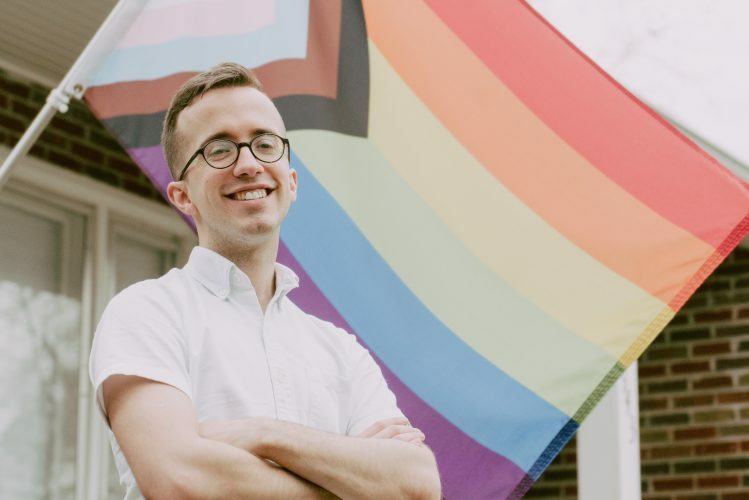 In a letter to the city, which was provided to the City Commission this week, Robinson said that because the Bob Billings site was at the university’s front door, aesthetic considerations would be important for KU moving forward. He also noted that the site is on university property and that KU will begin to explore the steps necessary to make it available to serve as the location of a bus-transfer hub. 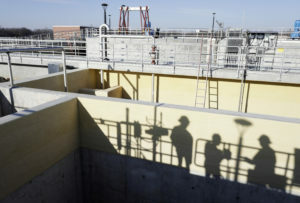 The Bob Billings site was one of five finalist sites the consultant identified, and commissioners previously noted that it had scored similarly to the Stewart Avenue site overall. However, because of its geographically central location, the Stewart Avenue site scored higher when it came to reducing travel times. 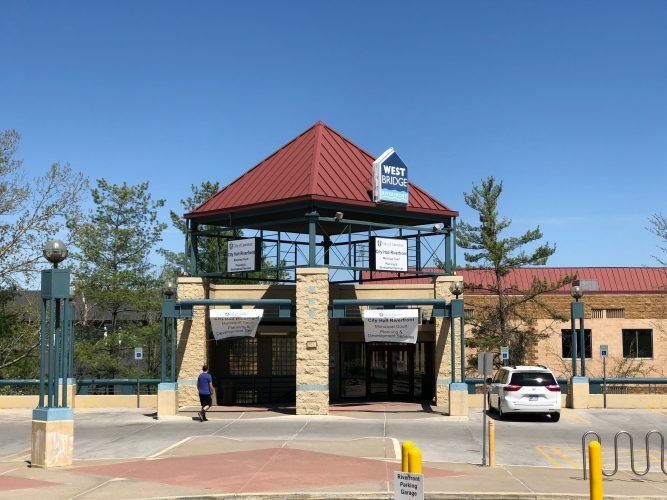 Regarding the site’s effect on travel times, Transit Administrator Bob Nugent said that bus routes would have to be redone once the hub becomes operational and that the Bob Billings site could potentially reduce route times for some routes but could increase travel times for others. He said the goal would be to have the most frequently traveled routes be shorter. “It’s going to be a math game and design game to try to get the service as productive and efficient as we can get it,” Nugent said. Commissioner Matthew Herbert said he was excited that KU has now indicated that Bob Billings is a good option for the university. Herbert said that while the effect on travel time was an important factor, other variables should also be considered. For the Stewart Avenue site, he said, those include the effect on the nearby Fire Station No. 5 and traffic near Lawrence High School, as well as the opposition from neighbors. 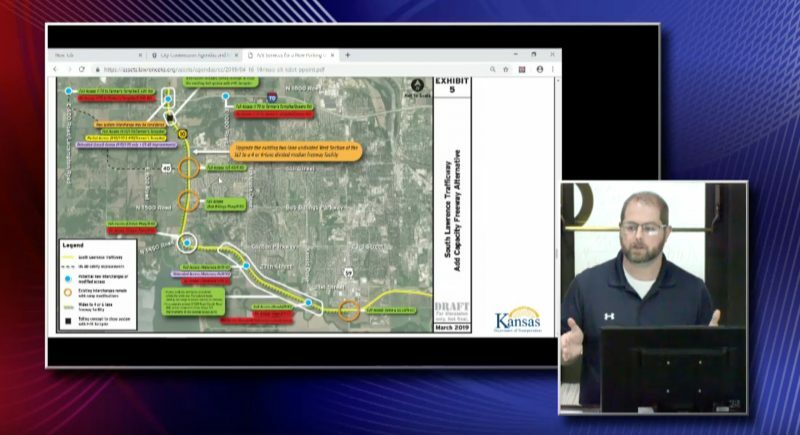 Nugent said the city would be discussing the Bob Billings Parkway site with KU at the beginning of the year to determine any stipulations and what would be involved. He said that the city would be doing a preliminary traffic analysis of the Bob Billings site before it brought the potential sites back to the City Commission for review.